FLYNAS, the Saudi national air carrier and leading low-cost airline in the Middle East, has announced the launch of six new destinations for the summer of 2019 to international cities including Sarajevo in Bosnia and Herzegovina, Vienna in Austria, Trabzon in Turkey, Batumi and Tbilisi in Georgia, and Baku in Azerbaijan. This step comes in line with Flynas’ expansion plans aiming to reach new international destinations in order to meet its passengers’ demands. It is also an extension of the previous phase, in which Flynas witnessed numerous achievements, including the launch of several new destinations and the receipt of many international awards. 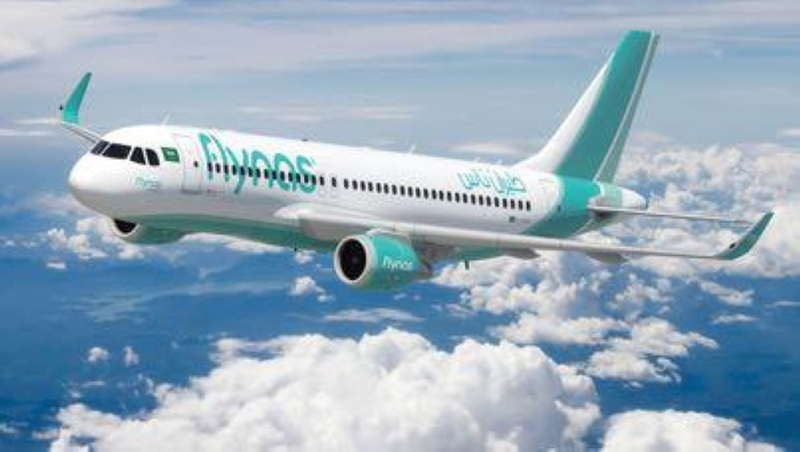 Flynas said the new destinations will be launched from four Saudi cities; Riyadh, Jeddah, Dammam, and Qassim, starting from June 2019. The airliner will operate direct flights from Riyadh to Batumi, Tbilisi, Vienna, Baku, Trabzon, and Sarajevo. Direct flights will also be offered from Jeddah to Trabzon and Tbilisi, from Dammam to Tbilisi and Baku, and from Qassim to Trabzon and Baku. Furthermore, Flynas noted that the new direct destinations can be booked through all of Flynas’ booking platforms, including sales agents, the official website (www.Flynas.com) or mobile application, or by calling the Flynas 24/7 call center on 920001234.